Way back in February, during NYFW, I had the amazing privelage of attending the uber chic Salvatore Ferragamo Signorina Misteriosa party in partnership with Bloglovin’. On top of what was already guaranteed to be an incredible night, I was awarded the Signorina Misteriosa award, which now proudly sits on my shelf! 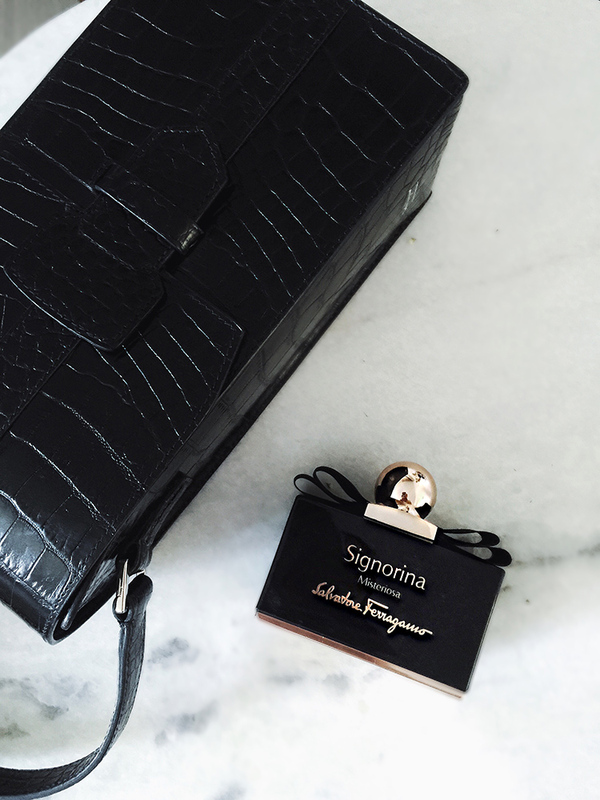 Signorina Misteriosa celebrates that even the most chic girl hides a mysterious side, a private territory of some sort. It’s a place she only discloses only to a few and she’s always the one who dictates the rules of her life. A description I can completely relate to, especially as I’ve gotten older, have become a mother and feel more confident than I’ve ever felt before. You often hear that “your 30’s are the best years of your life..” and when you’re younger, it’s a scary place and not something you quite believe, but now, it’s something I whole heartedly agree with. For those of you who are not quite there yet, I promise you that! I’m significantly more comfortable in my own skin and I’m fully aware of what I want out of life. It really is such an empowering feeling. As women, we embody so many different personalities and so many versions of ourselves, even if some of them are a mystery and only for ourselves to know. 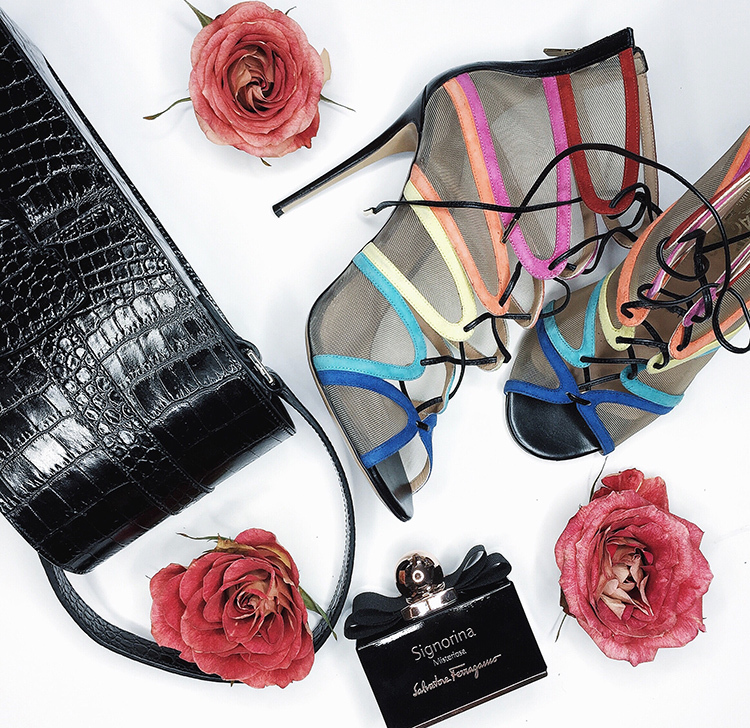 As Ferragamo beautifully puts it: “unpredictability is her emblem. Her mystery is her essence, Salvatore Ferragamo frees the unpredictable side of girls with a mysteriously daring fragrance..” It’s a fragrance I’ve been wearing since I first discovered it back in February and now one I reach for on a warm summer night. It was such an honor to receive the Signorina Misteriosa award and to partner on this fragrance, one I can truly identify with.